Sandra French, MSN, FNP-BC is a graduate of The University of Tennessee at Chattanooga. She is board certified in family practice through the American Nurses Credentialing Center. 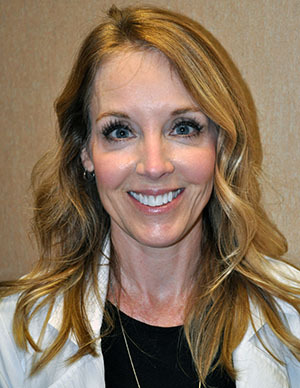 She brings years of experience in family practice and dermatology. Sandra is an allied health member of The American Vein and Lymphatic Society. Sandra’s interests include running, mountain biking and various outdoor activities.